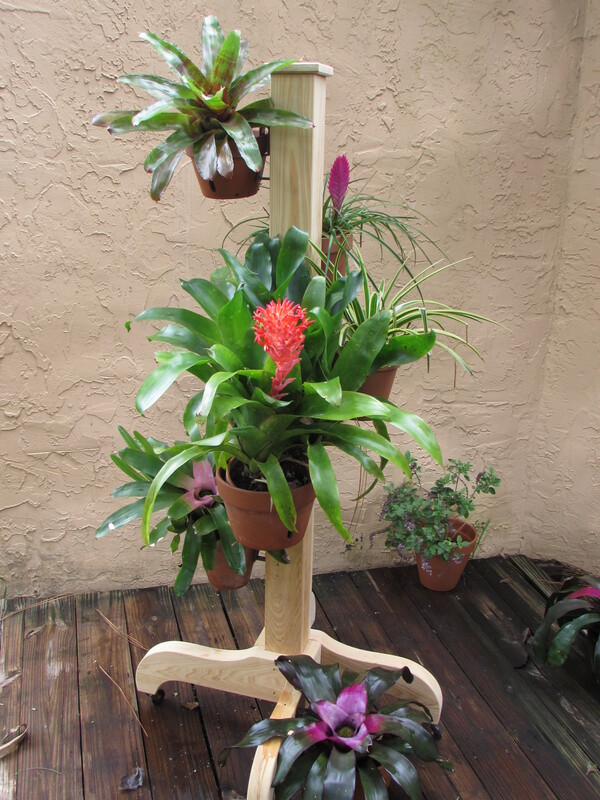 Display your beautiful flowers and save space indoors or outdoors with a Hang-A-Pot Flower and Orchid Pole! 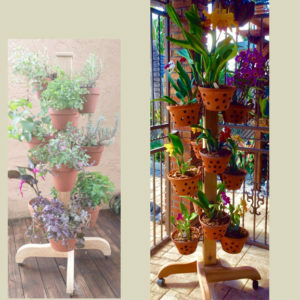 Great for herbs, succulents, bromeliads, edibles, African violets and Houseplants! Mobile: Wheeled legs make moving your flower pole easy and quick. 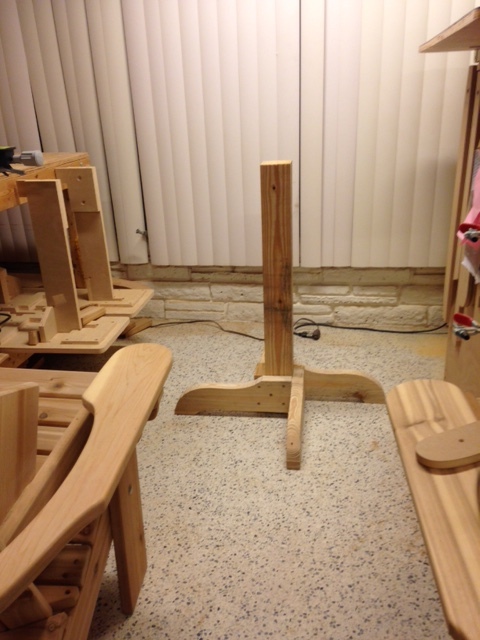 Durable: Constructed out of high-quality cedar wood to provide years of beauty. 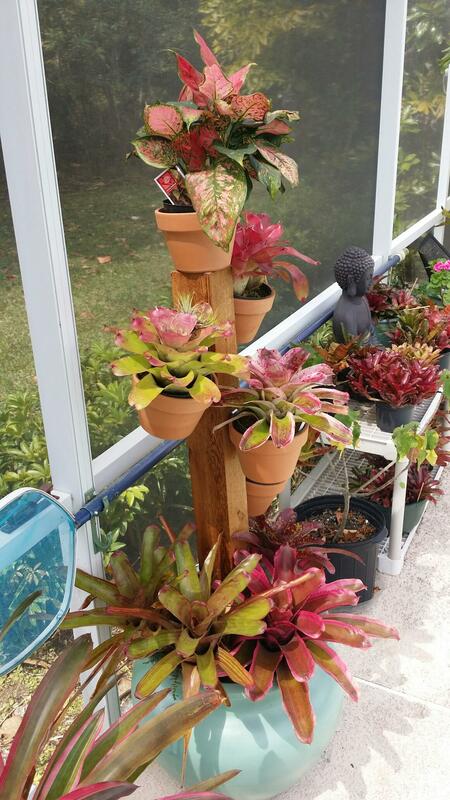 Versatile: Suitable for any indoor or outdoor space. 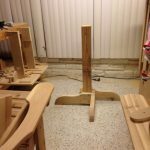 Easy Assembly: With pre-drilled holes, all you need is a screwdriver. 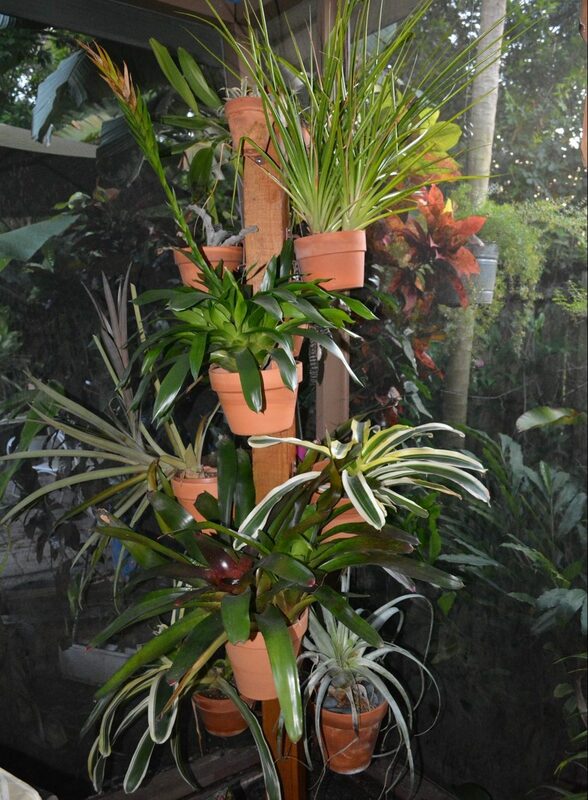 Our larger orchid hanger pole delivers the same results as the smaller 3-foot model, but with the added benefit of more display space for your flower arrangements and indoor gardens. 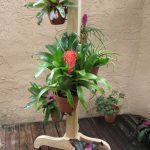 Each of our beautiful 5-foot orchid and flower poles are made right here in the United States, each one individually crafted by the master furniture makers and Native American veterans of the Chickasaw nation. 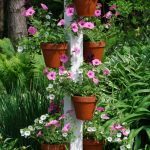 These poles provide the perfect space-saving solution while adding beauty to any space, and you can arrange your container design in any pattern you desire. 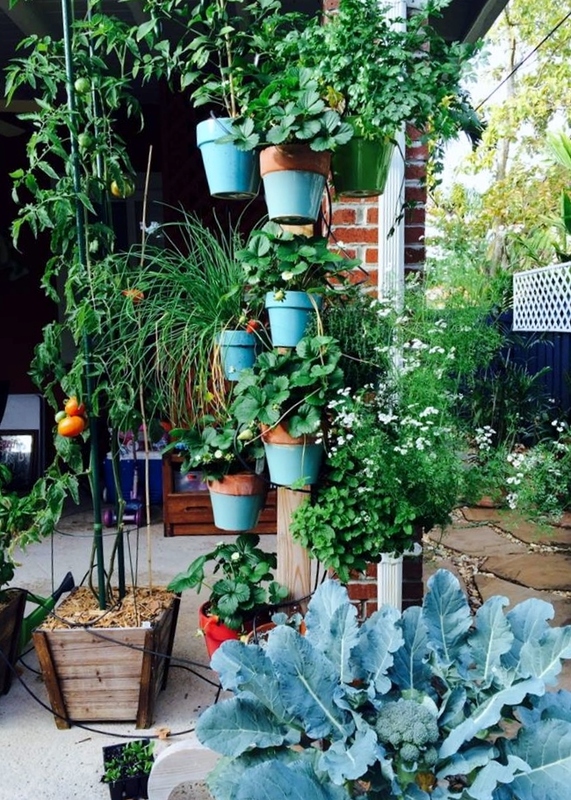 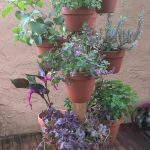 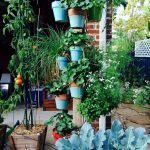 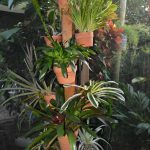 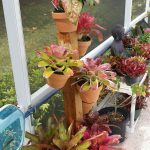 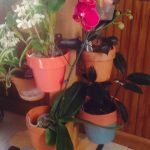 When paired with Hang-A-Pot clay pot hangers, you have the vertical garden or flower display of your dreams, and since the flower pole is mobile, you can transfer the beauty from one place to another quickly and easily. 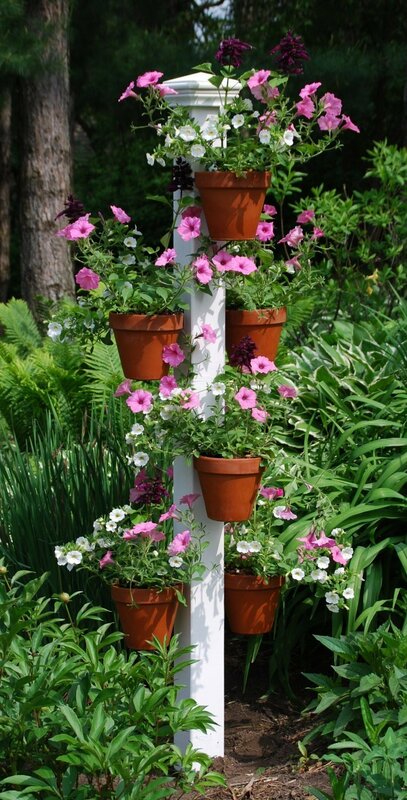 Order your Hang-A-Pot Flower Pole today!